Google Assistant is Google’s answer to Siri. 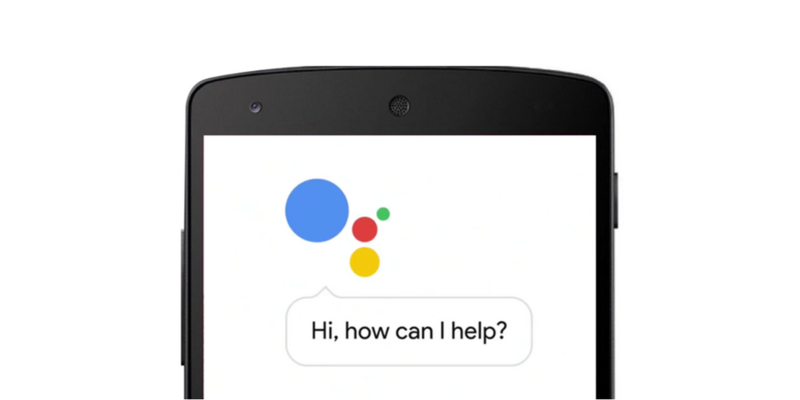 Google’s Pixel devices got huge publicity due to this personal digital assistant. Now, Google has also made available this to iPhone but only in the US. If you are living in a country where you cannot install Google Assistant for iOS, I have already written how to install Google Assistant on iPhone in any country. Google has yet to release assistant for any desktop platform, but you already have it for MacOS. Google Assistant is now available for MacOS, thanks to the developer community for releasing MacAssistant. MacAssistant is a free open-source Mac app that allows you to enjoy Google Assistant on macOS. The app is in beta but works fine. Download MacAssistant by using this link and extract the Zip file. When you run the MacAssistant, it will ask you to enable the installation from unidentified developers. Enable that and then try to run. Just like Siri, it adds a menu icon at the top menu bat. Clicking on this icon asks you to sign in to your Google account. It requires you to give this app permission to access your Google account. MacAssistant works only with voice input. So, you can only use it with voice commands. You can use different Google voice commands to get instant results. You can ask Google assistant for various things. The developer behind this project confirmed that his API limit has reached to the upper limit. So, this may not work for you. If you are a developer, you can browse the code and use your API credentials. MacAssistant is built using Swift 3.1 and Xcode 8. The dependencies are managed using Carthage. You can modify the code and add your OAuth credentials to use with the code and enjoy Google Assistant for Mac. Google Assistant is a good digital assistant to try. You already have Siri, but trying Assistant is also worth. Google Assistant is better than Siri in few things. SO, try MacAssistant and see how Google Assistant works for on your Mac. If you have anything to ask, you can comment below.